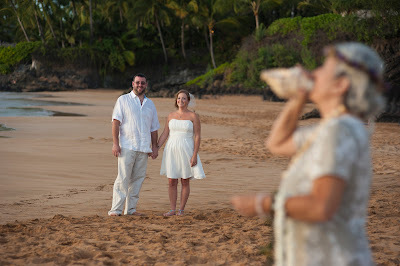 Photography is important to our clients and it is the centerpiece of our business. 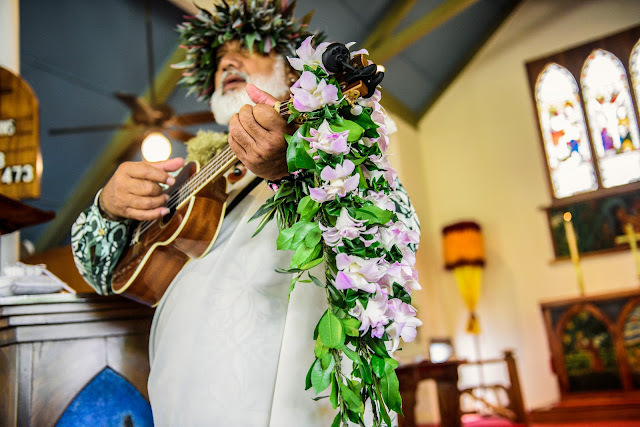 Our professional staff photographer has 20 plus years of professional experience and insures a dynamic remembrance of your Maui wedding day for decades to come. 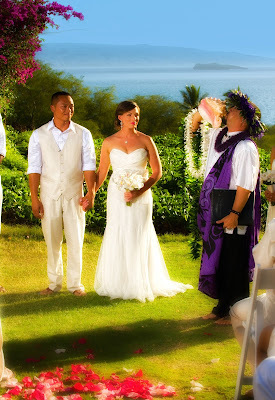 All of our Maui Wedding Packages come with a set number of fully retouched high res digital files, full reproduction rights, all of the images photographed during the wedding and an online gallery that can be viewed by your friends and family. You will have hundreds of images to use. 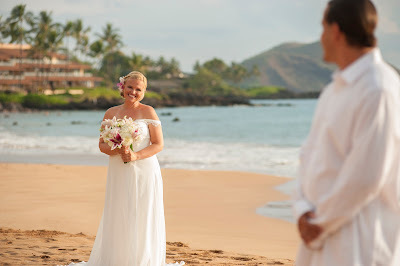 The longer you book our Maui Wedding Photographers services, the more images and opportunities you will have to show your friends and family and relive your special day. 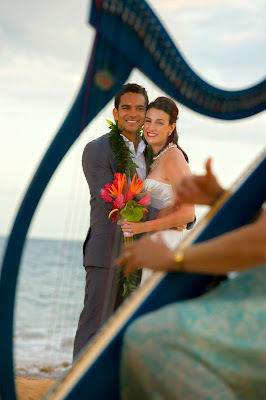 We love Maui and firmly believe this is the best island in the world to commit yourself to the best person in your life. We hope to see you soon.